ONLY a few people have enough to care about tomorrow. When you live hand-to-mouth day by day, there is not much point in saving when you need the money you have now. But when a loved one dies, your daily living becomes much worse because now you have to run around and find money for an emergency nobody wants. 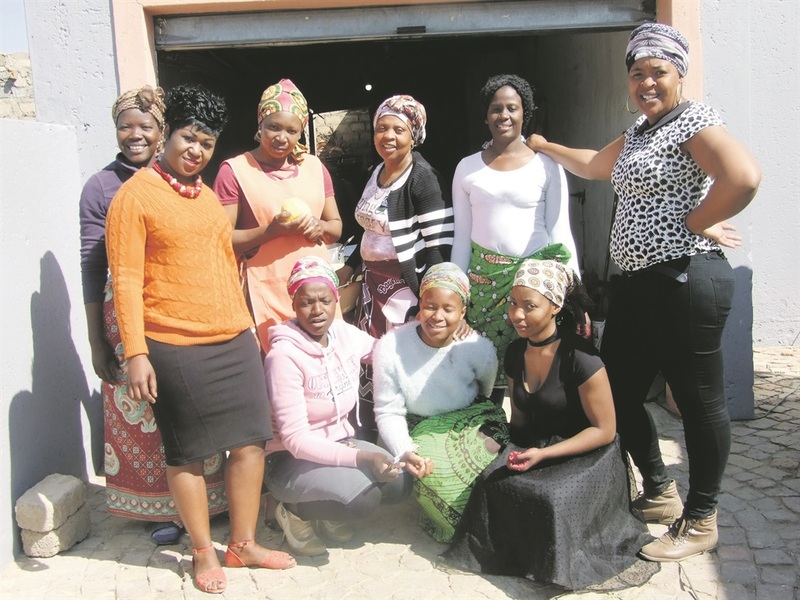 This is why the members of The Great Soul Family Burial Club in Soshanguve, in northern Tshwane, decided to make a plan and prepare for the worst. United under the proverb: “The future is our concern”, Great Soul was formed in 2015 and today boasts 21 women as members. Soul secretary Winnie Ndlovu said the members meet in the first week of every month to contribute R150 in Soul’s bank account. “Soul pays little attention to petty things – we save money for rainy days. “We are indebted to Thuli Macukule, the seed from which Great Soul grew.